The age of transition. It's that part feeling young, part just-turning-the-corner on discovering the teen years. I want to capture those often overlooked years that seem to slip by. Tween , Teens, and Senior sessions can be so much fun. Some tweens and teens will love to be in front of the camera, and actually feel empowered by the camera. Others may be more shy and not a fan of being the spotlight. 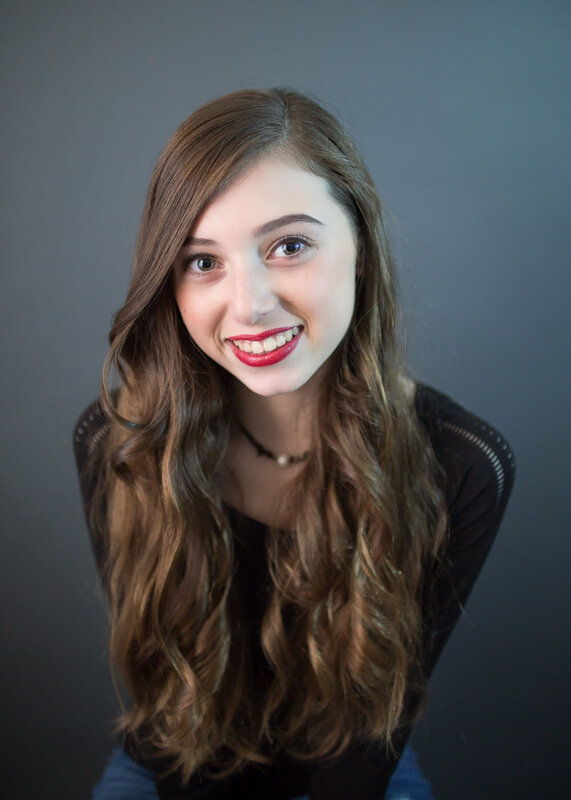 Whichever category your tween or teen fits Jen Alvarez will take the time to create a session just for your tween and teen. Who they are is starting to come through and it is so important to capture these moments and milestones. These sessions can be done in studio or at any Rockingham County, Postrmouth NH, Kittery Maine, and York Maine. If they have strong interests, hobbies, sports, art..ect; she likes to incorporate these into her sessions. If you have a crazy idea or not sure how to make your idea work, contact Jen Alvarez and she will be more then happy to start planning!